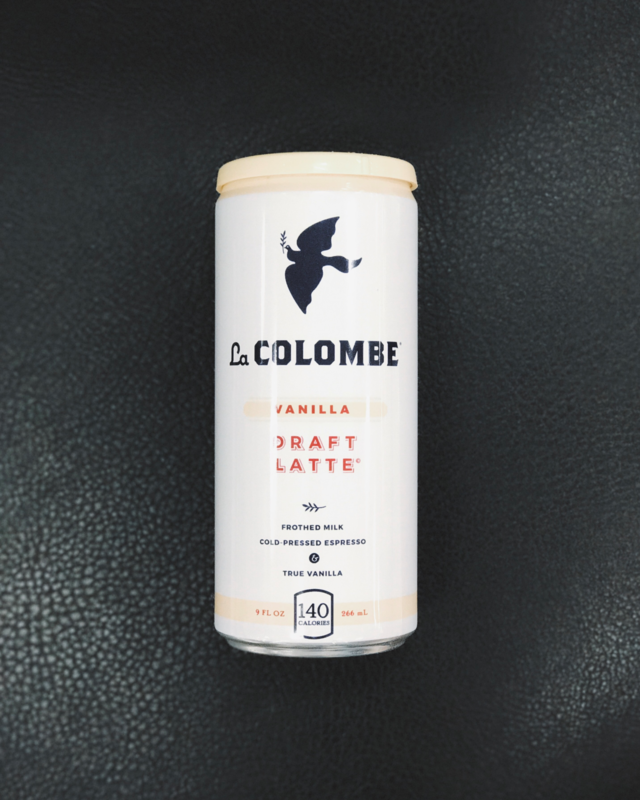 The First-Ever Draft Latte, In A Can. 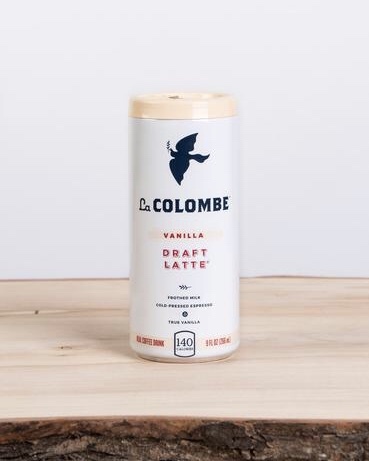 You no longer need to travel to hit the closest la colombe cafe. The next generation of coffee is here, and in a can convenient package. I grabbed the vanilla option this morning, and left to take on the world-- definitely best served on the rocks.